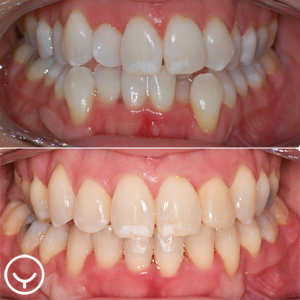 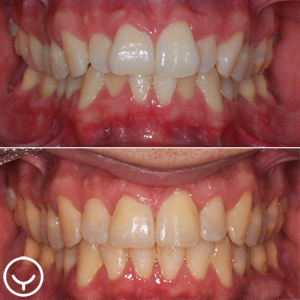 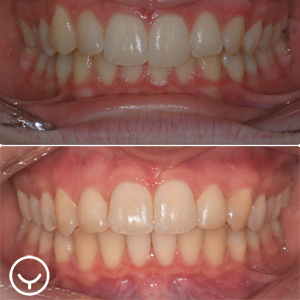 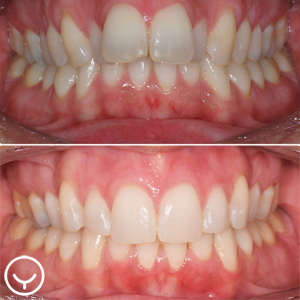 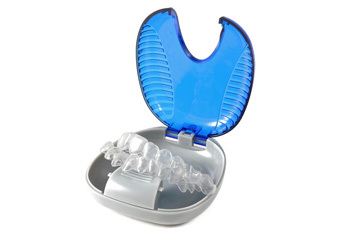 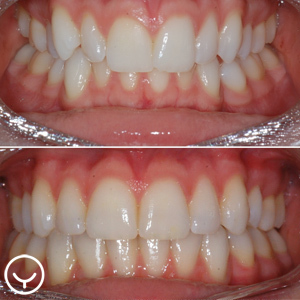 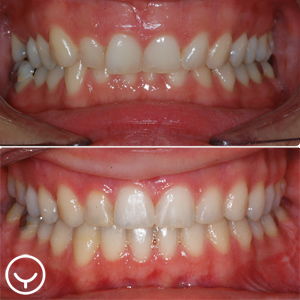 Invisalign® uses a custom-made series of clear, removable aligners to move your teeth. 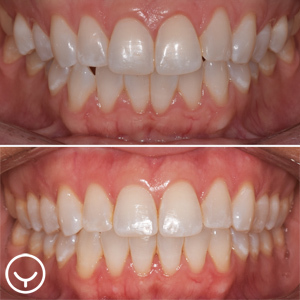 Dr. Pellerin have the specialized knowledge needed to determine if Invisalign® is a good treatment option for you. 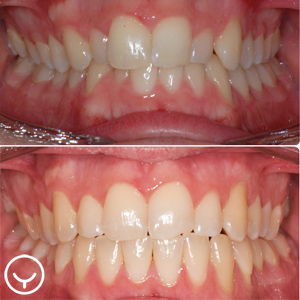 Lachine Orthodontics is proud to be a Preferred Provider of Invisalign®.